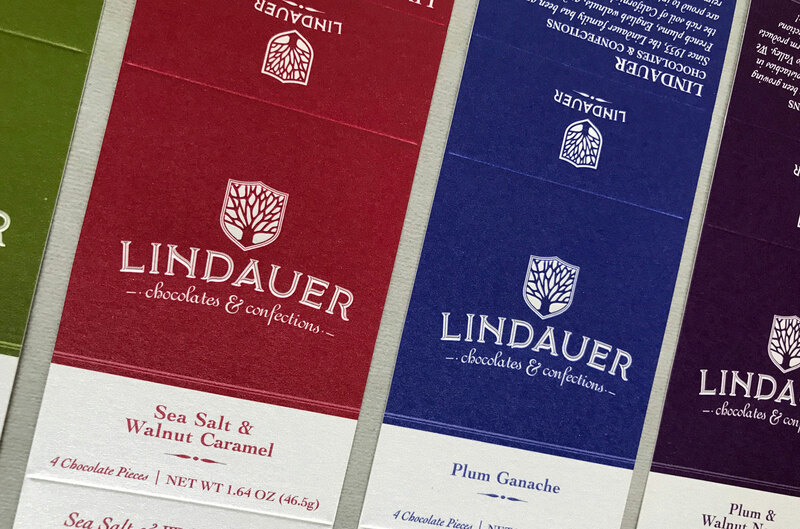 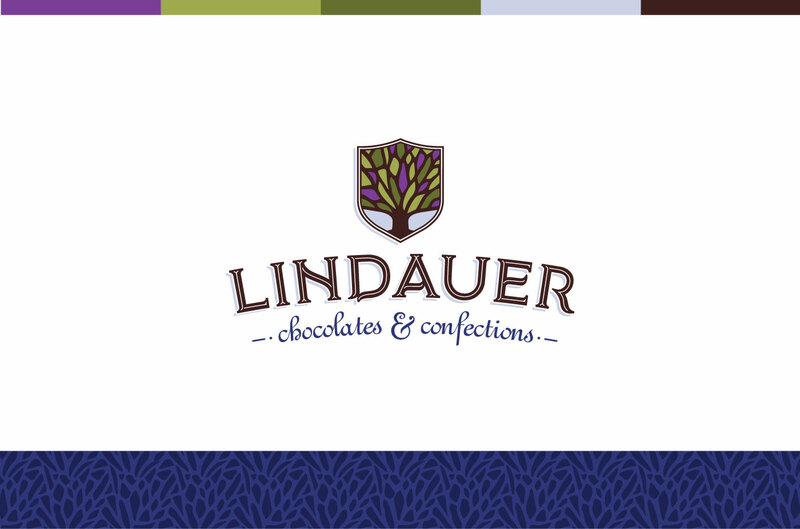 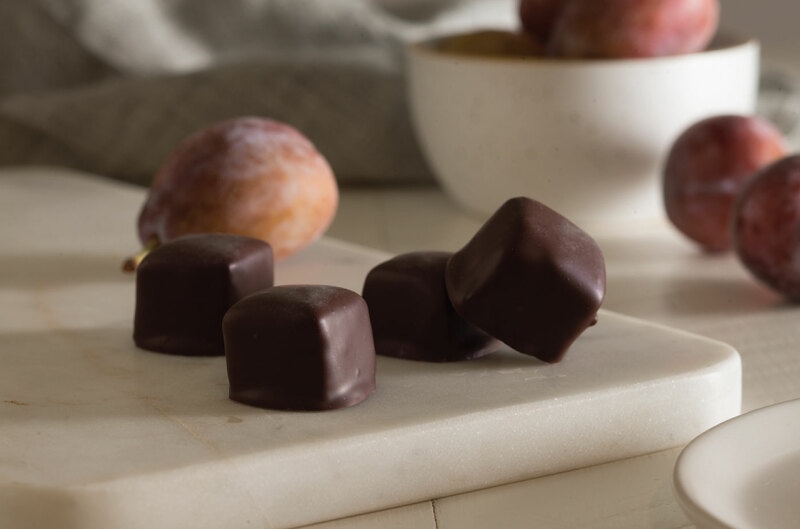 Lindauer Chocolates & Confections – Flint Design Co.
Farm direct ingredients are elegantly hand-crafted into delicious french-inspired confections and chocolates. 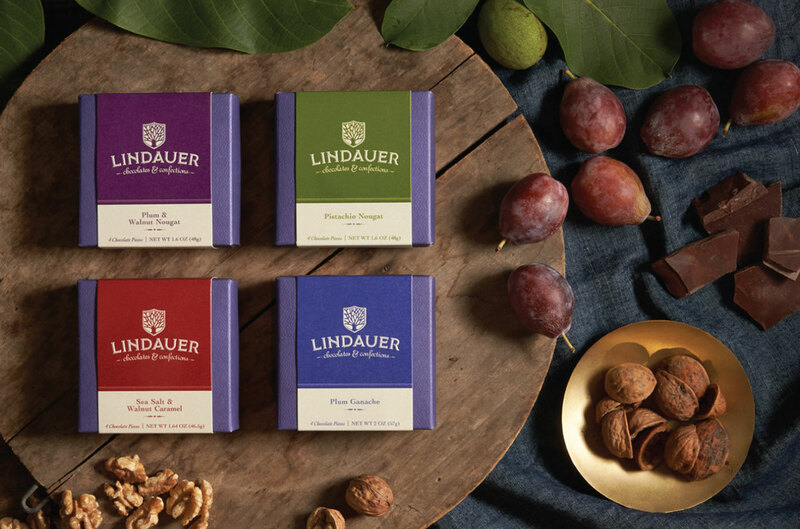 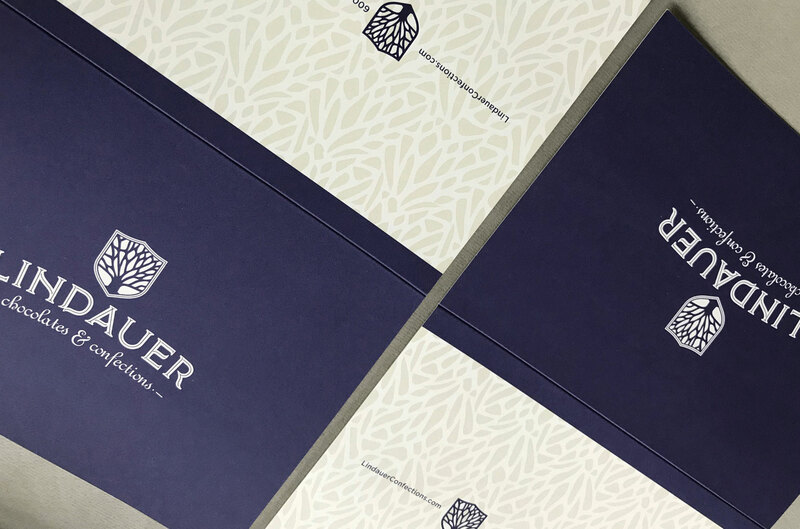 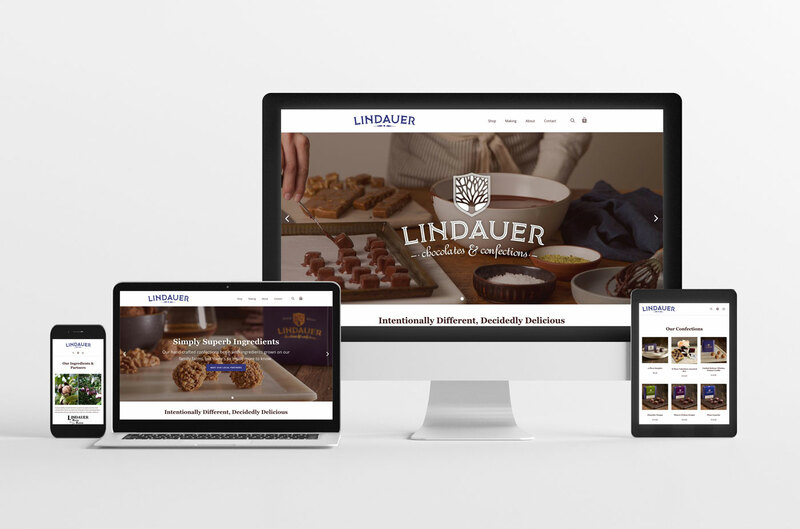 From brand logo to package to website, we strived to tell the story of the Lindauer family with three generations of growing French plums, walnuts and pistachios in the Sacramento River Valley. 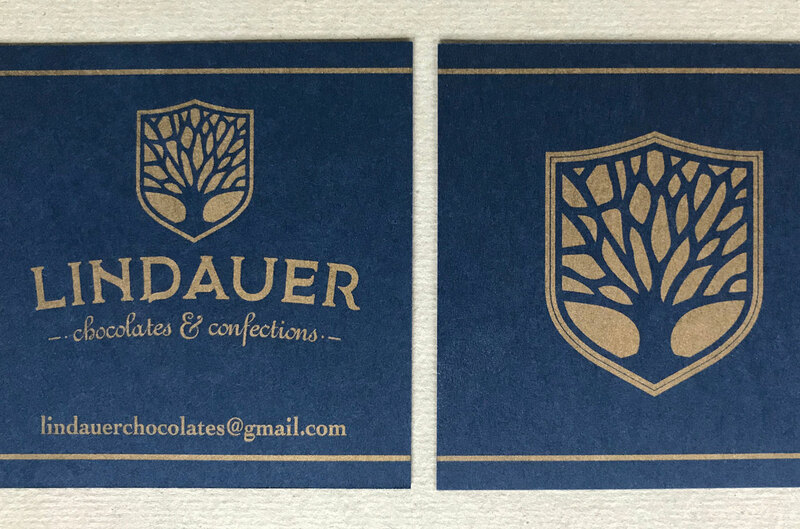 Using color, icons, pattern and words, we helped stitch together how these ingredients come to life in Portland, Oregon in the hands of expert pastry chef, Madeline Thomset, working with the owner, Susan Lindauer. 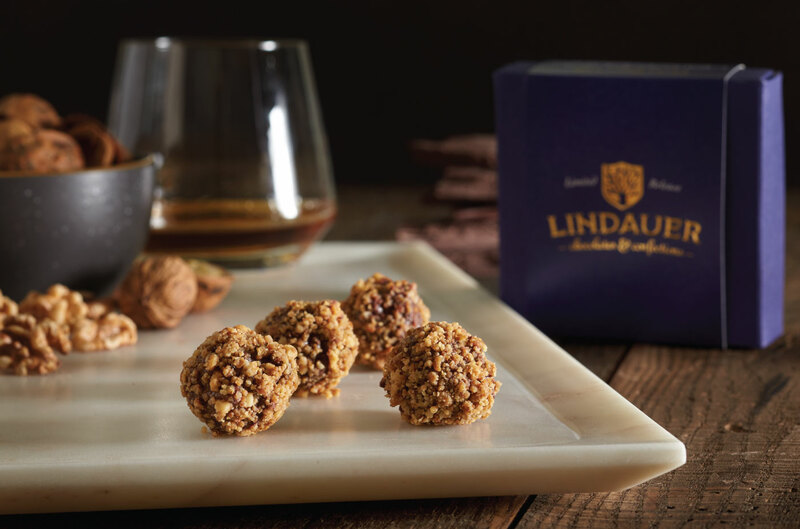 Their partnership is about honoring family and tradition in every delicious little bite. 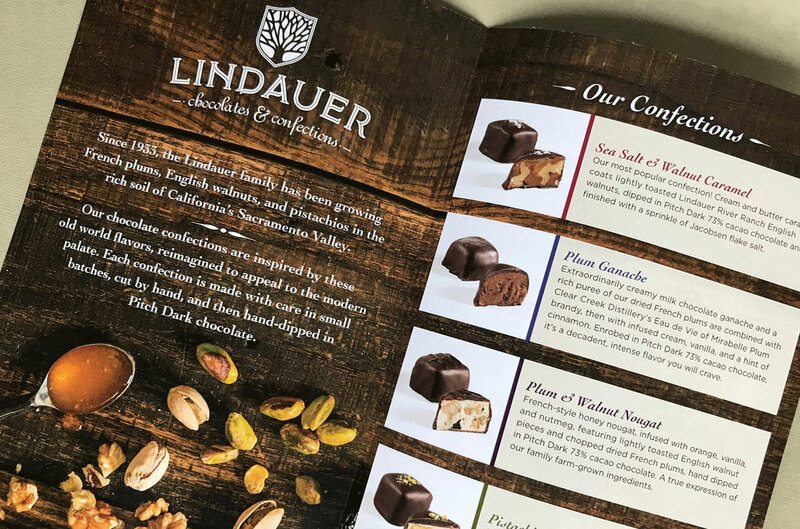 The result: An elegant gift box of artisanal chocolates, complex with color and textures that are inspired by the confections inside.